A precursor of the modern self-help genre, Rabbi Shneur Zalman authored Tanya as a substitute for his personal mentorship. 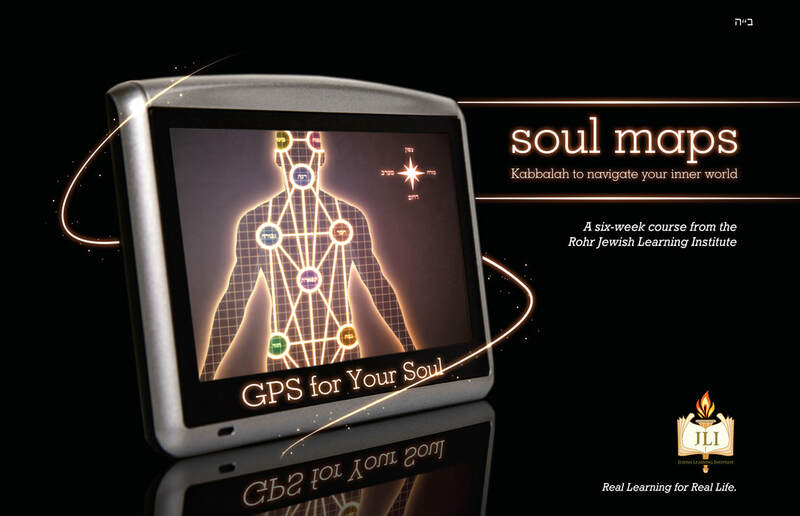 If you attend this course, you will experience six sessions of spiritual counseling from the teachings of a master of Kabbalah and the nature of the soul. You will come to understand the source of guilt, conflict, and confusion, and find useful strategies for developing joy, purpose, and direction in everyday life. This course is dedicated in loving memory of Chana Kesselman, obm. Use Promo Code: EARLYBIRD for $10 off before January 1, 2019!